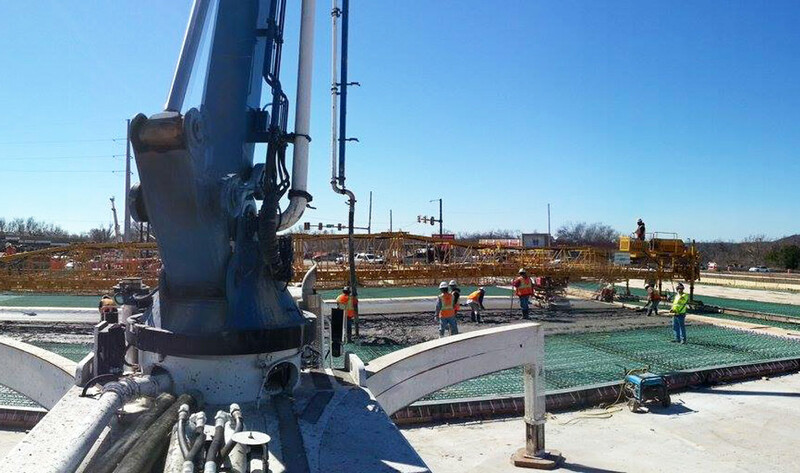 The I-44/Lewis Avenue project consisted of urban highway and interchange design to reconstruct and widen the divided urban interstate to six lanes and widen the adjacent primary arterial street to four lanes. Our work on the project included preparation of grading, drainage, bridge, surfacing, signal, lighting, signing and interchange construction plans. 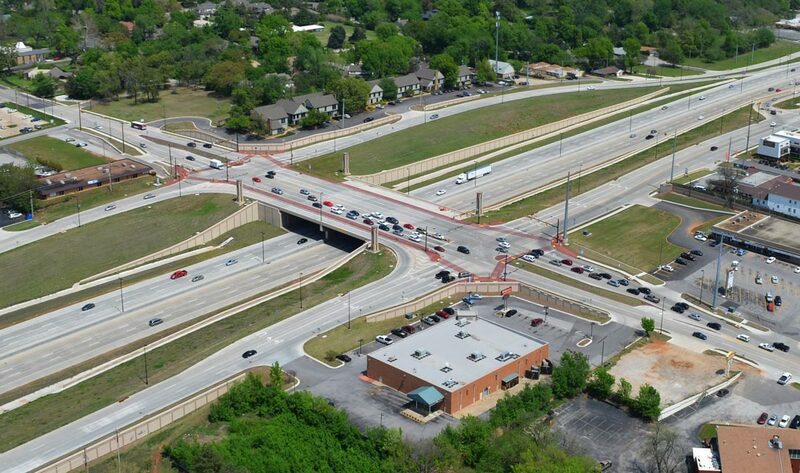 The project scope included a new complex multi-level interchange design, interstate mainline exit ramps to frontage roads/local streets, at-grade intersections, cast in place retaining and sound walls, geometrics and construction of the Lewis Avenue bridge. The project design also included drainage improvements, water and sewer relocations, traffic signal design and optimization, lighting, signing and striping. Coordination with the City of Tulsa and adjacent design consultants was paramount. The new I-44/Lewis Ave. interchange has considerably improved traffic operations and safety along the corridor through adding capacity to I-44 and city streets near the interchange in addition to providing safer sidewalks and roadway crossings for pedestrians.